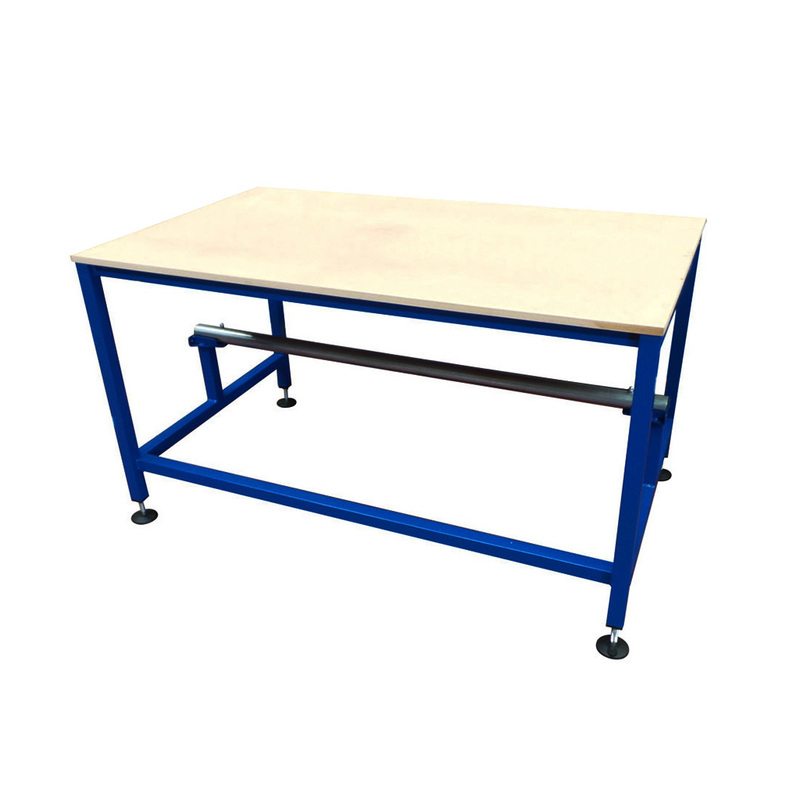 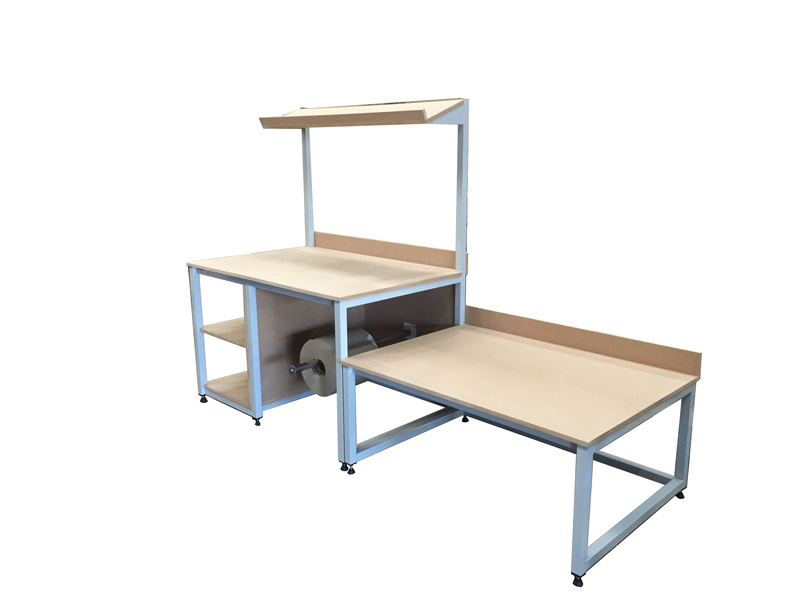 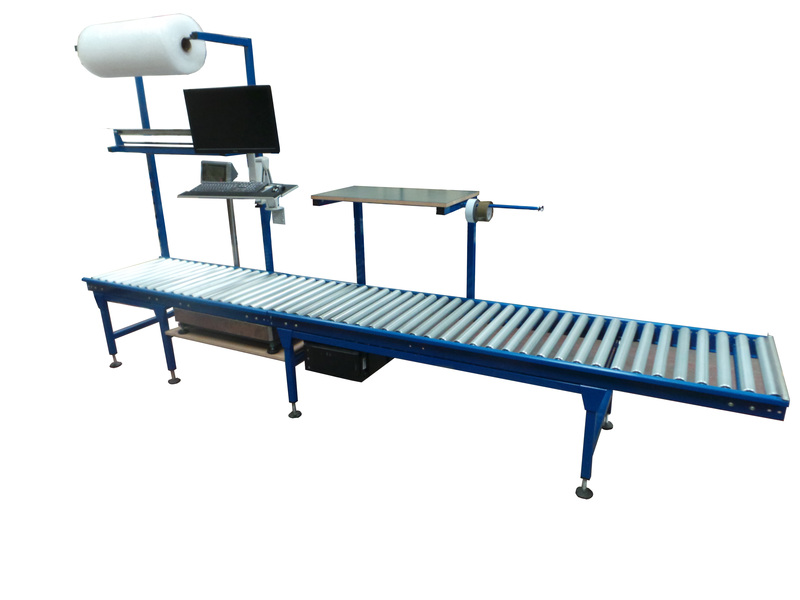 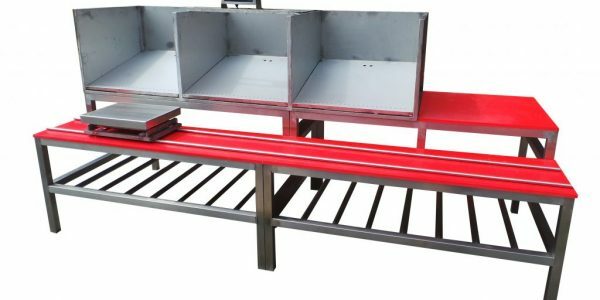 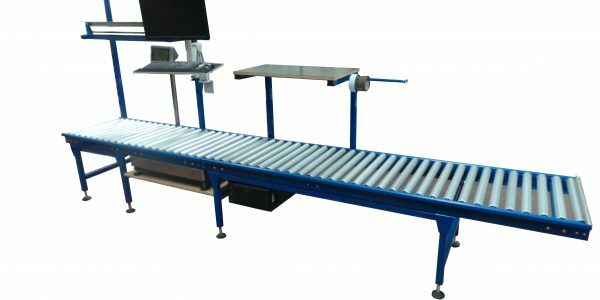 As an option to Spaceguard Benches and tables, Spaceguard is able to supply bench mounted packing scales either built within the table or sited on the top of the bench. 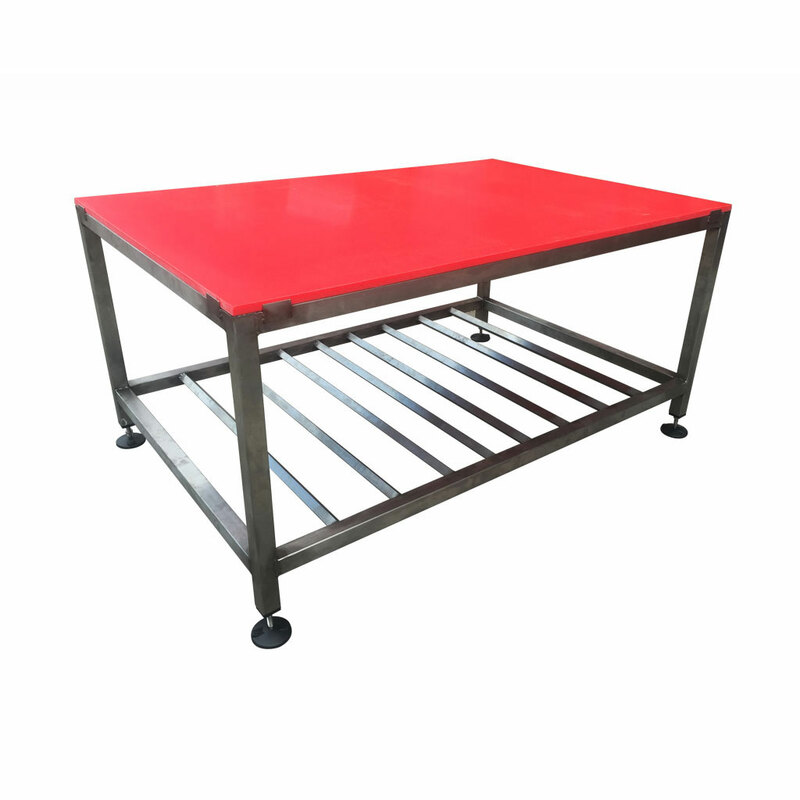 With the option of a number of types of scale available from the average weight for packhouses often built into stainless steel tables to the in built bench mounted platform scales used to ensure the boxes packed give the best value for carrier costs when shipping a number of cartons. 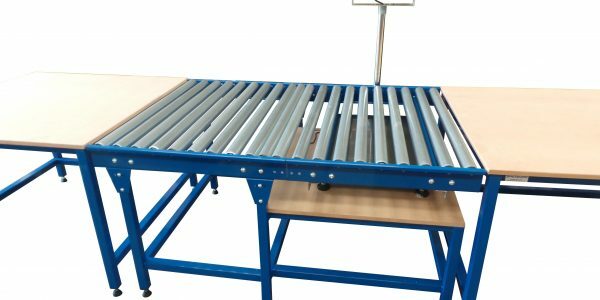 Both types can also be fitted onto roller work stations to for greater outputs or bespoke workstations. 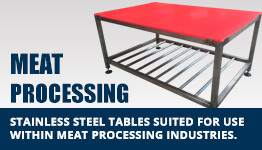 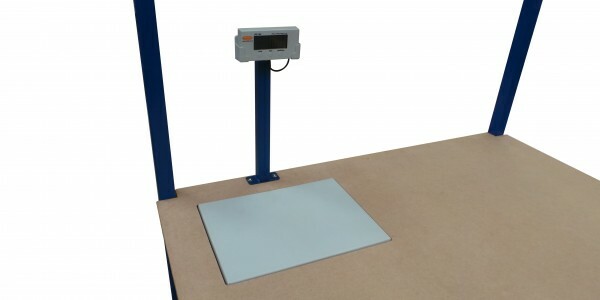 These not only are ideal for packing applications but also filling to weight as a low cost weighing system. 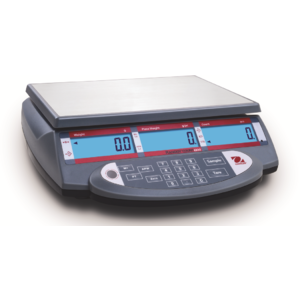 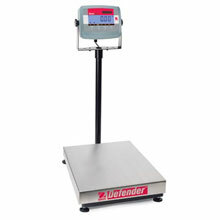 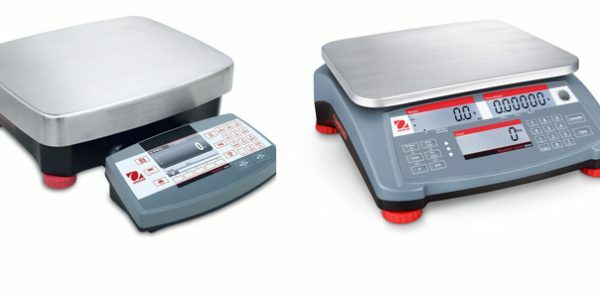 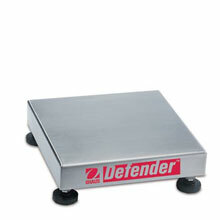 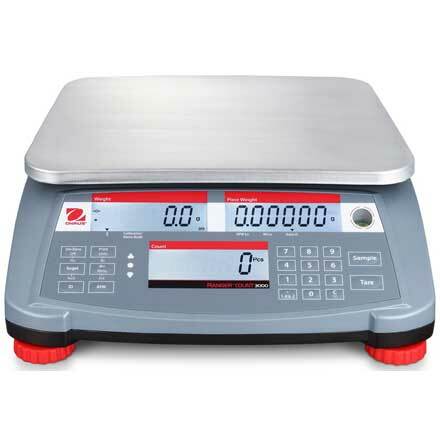 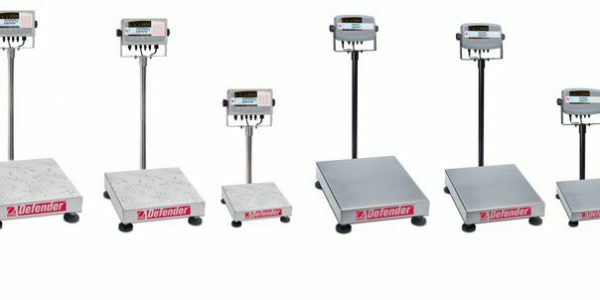 The Defender 3000 Series line of bench scales is ideal for general weighing and simple counting applications in production, packaging, warehouse, inventory, shipping and receiving areas. 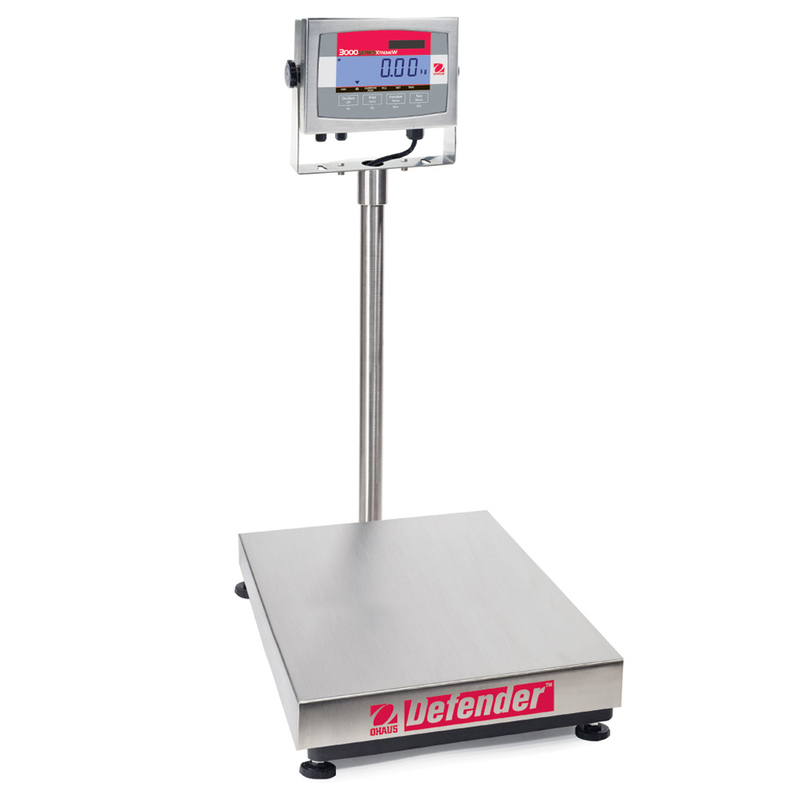 The Defender 3000 Series features a simple, yet rugged tubular-frame base design and indicators with tactile keys, backlit LCD display & flexible mounting capabilities. 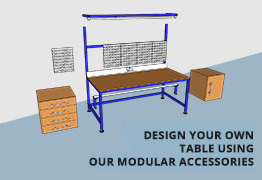 As a UK manufacturer, Spaceguard works closely with customer to design and manufacture workstations which bring real productivity savings, along with improvements in worker ergonomics. 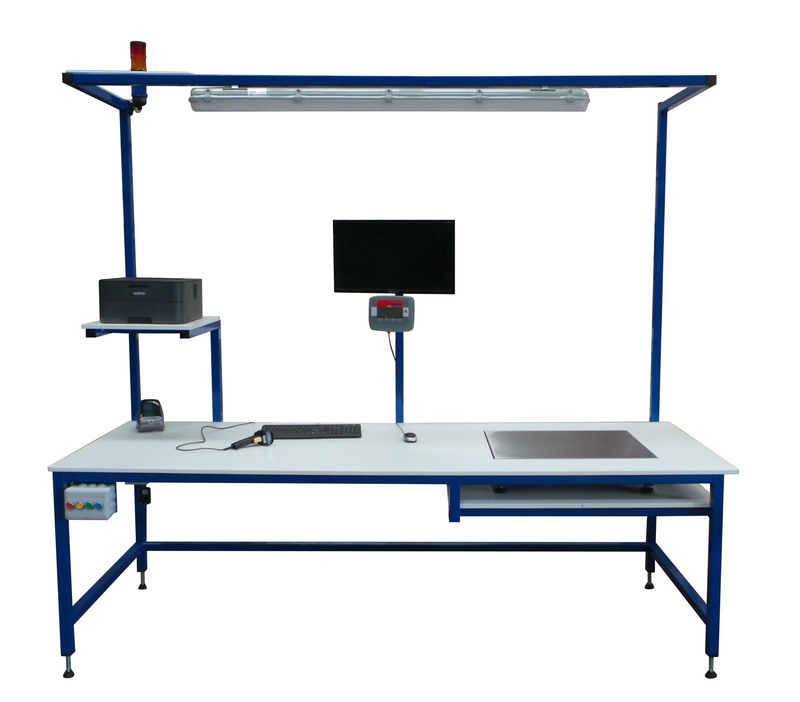 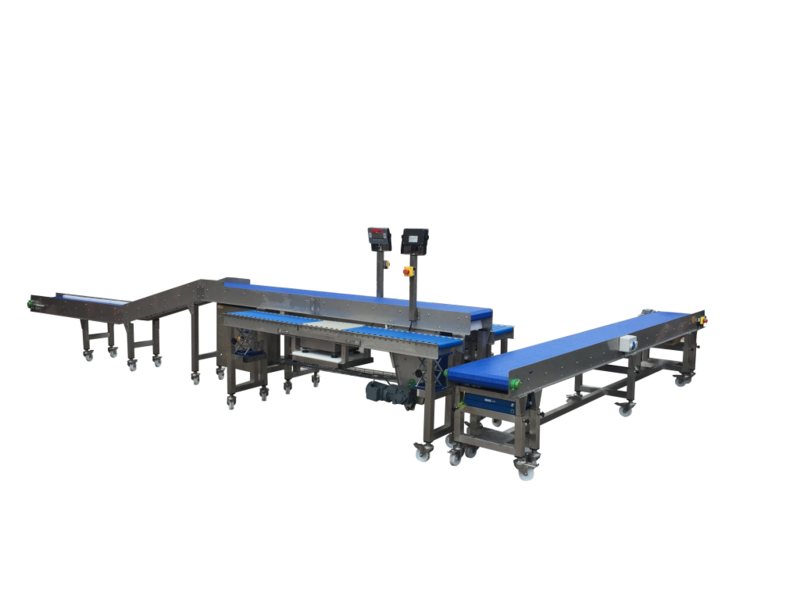 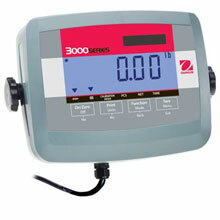 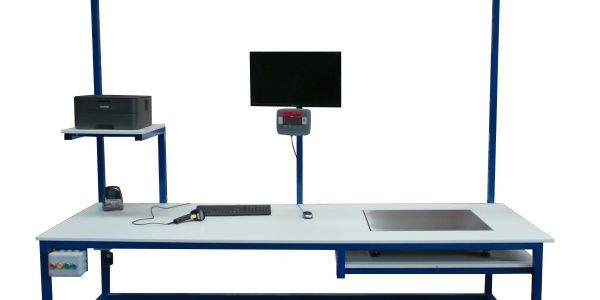 Incorporating weighing equipment into well laid out robustly manufactured workstations. 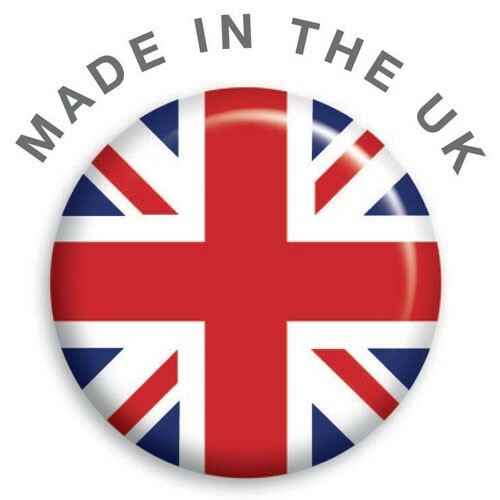 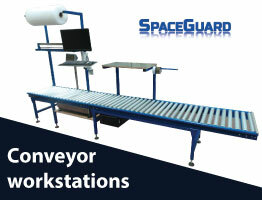 Spaceguard are a UK manufacturer of packing and assembly workbench solutions. 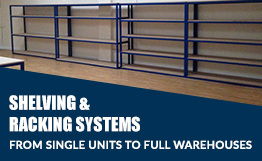 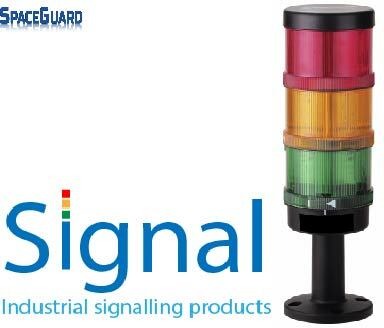 From our Hull based factory Spaceguard manufactures fully assembled ready to work solutions. 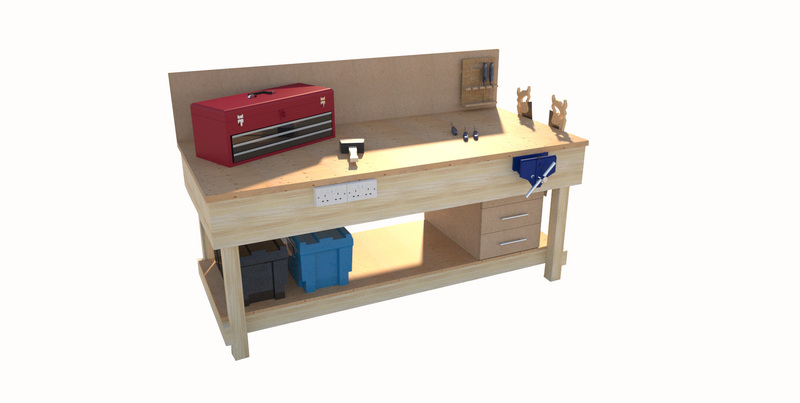 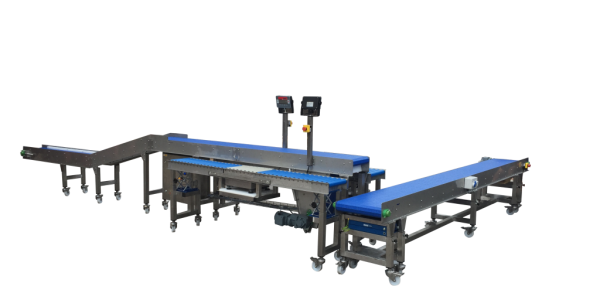 From a standalone bench to a fully bespoke installed packing area kit out, Spaceguard is an ideal partner for your workbench requirements.